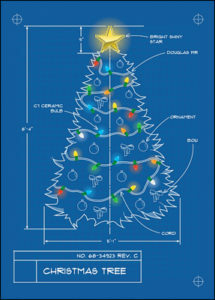 The Christmas Tree Blueprint card is one of our favorites, and it’s perfect for the architect who plans every item down to the last detail! 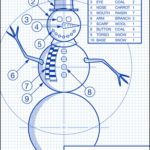 Ziti Cards has been merrily creating customized Christmas cards for the past 10 years. 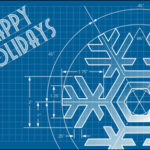 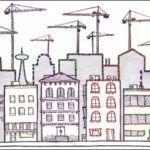 Check out our selection of Christmas cards for architects and holiday cards for engineers now!